Artsy designer who starts a business in his garage is one of the many success stories. 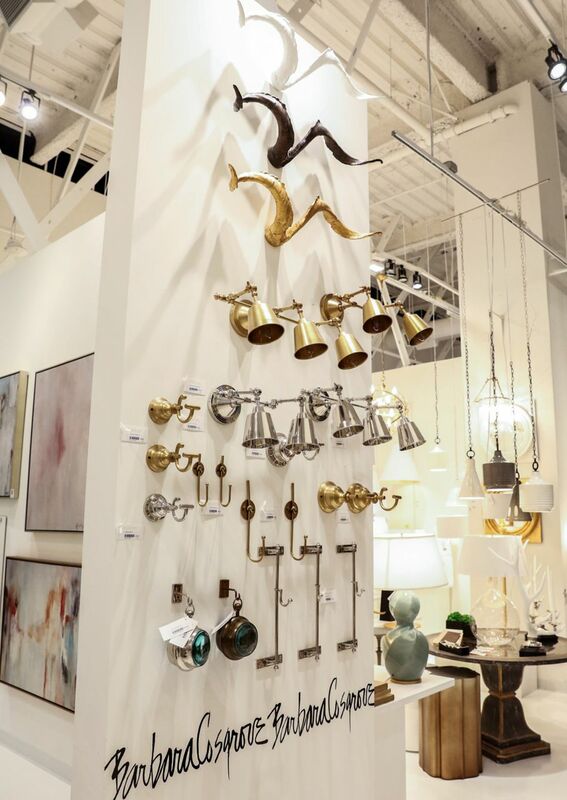 Imagine some of the world’s finest artisans dreaming up new products for your home’s décor – how that would make an impression on friends and neighbors. 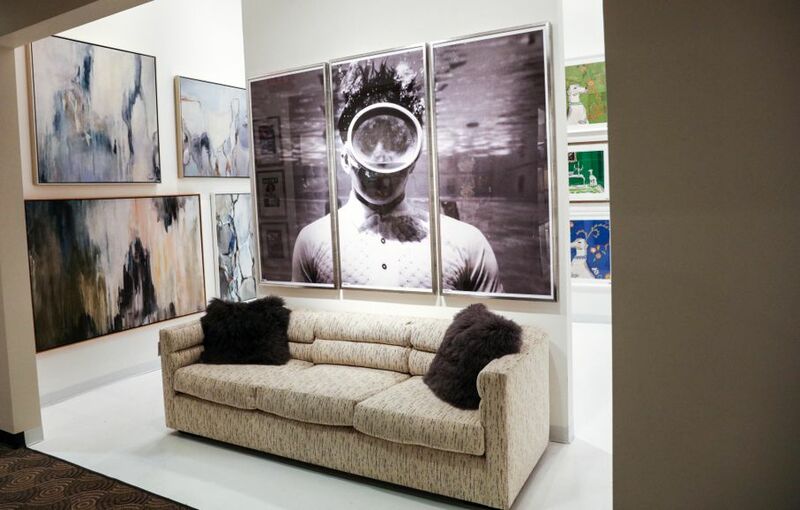 That’s what we found at Las Vegas Market when we toured the CODARUS showroom and discovered the new Handley Drive home-furnishings product line, along with the work of several other high-end artsy vendors in everything from abstract art to gem-embedded pillows. 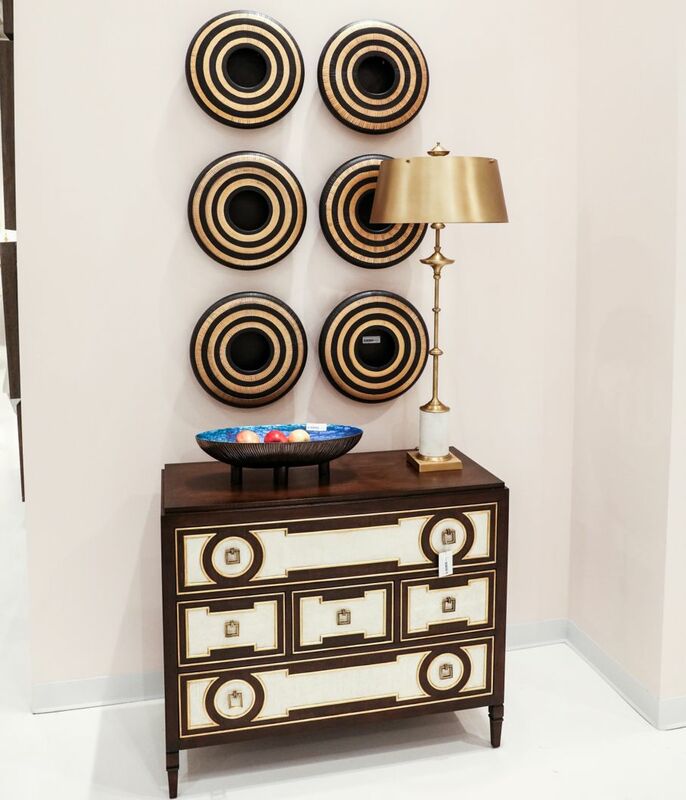 After spending days scouring the market beginning on July 29 for the best in furniture and décor, the House Tipster Media Team was happy to stop the running and enjoy the many quality retailers that CODARUS had assembled all in one place at Las Vegas Market. 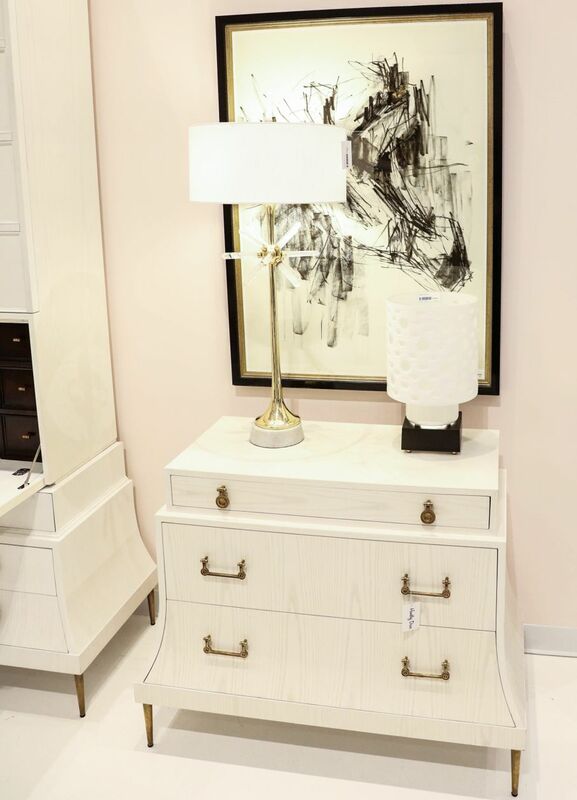 Handley Drive is the creation of Rick Janecek and Shelia Butler, who combined 50-plus years in the home-furnishings industry to start their own company. Individually, both Butler and Janecek had helped to create some giants in the industry and then decided to branch out with Handley Drive. 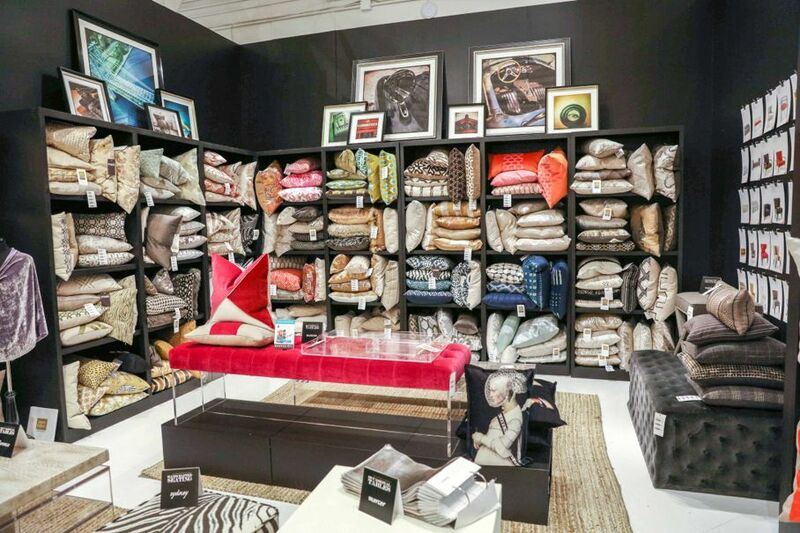 “They just launched in January so it’s brand new to the market,” said Elizabeth Maricich of CODARUS, a sales management group with showrooms to highlight their very interesting partners in home furnishings. Besides Vegas, CODARUS has showrooms in Dallas, High Point, Atlanta, and soon Laguna, she said. The influence of these artisans on home products, ranging from linen to lighting, was a big part of why Handley Drive is not to be overlooked. 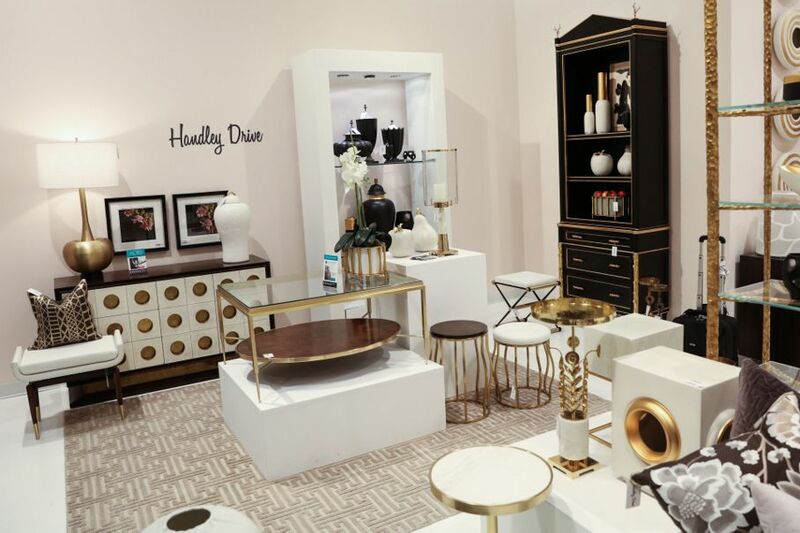 Handley Drive products are exclusively designed furniture, wall décor, textiles, lighting, and accessories. 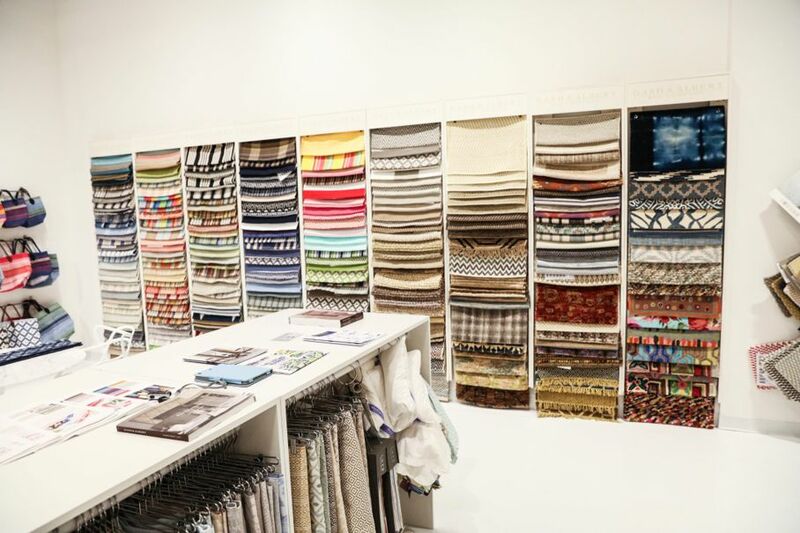 Styles vary from casual to urban and modern to traditional, and the goal is to add quality to everyday life. Working with natural materials and innovative techniques, Handley Drive aims for stylish, not trendy. Also in the showroom, we encountered Soicher Marin, based in Bradenton, Florida, a company known for the quality of its framing and matting. 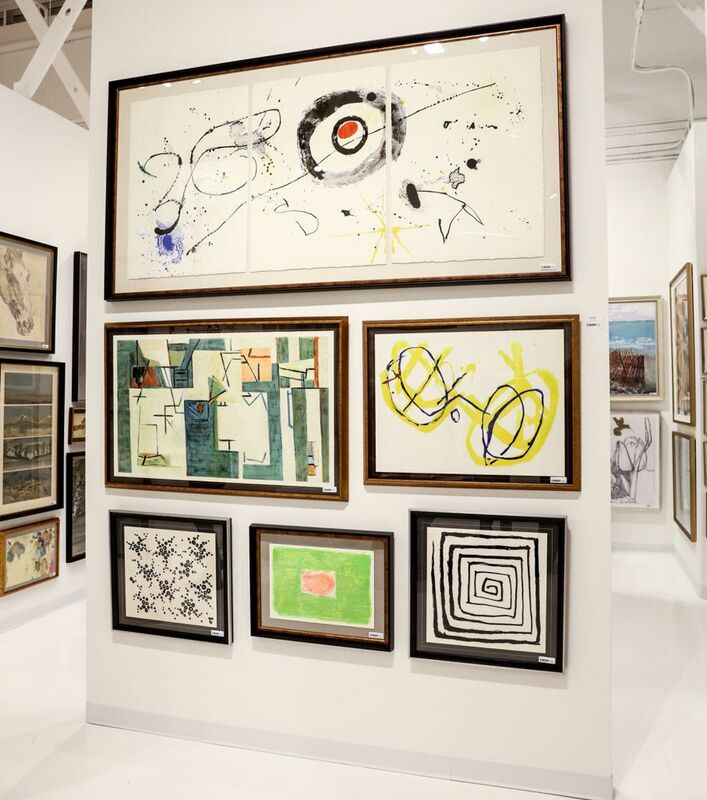 We liked their abstract take on original pieces of art, and how the company’s Finn & Ivy collection is geared at the new art collector with slightly more affordable prices. “You’re really catering to younger people,” Maricich said of the Finn & Ivy collection, which includes surreal and abstract artwork. Then it was time for our Media Team to move on to pillow collections - well, really the artistic expressions of Square Feathers Home, a company founded by Ron McIntyre in his Austin, Texas garage around 10 years ago. The inspiration McIntyre found in his travels led to crafts-decorated pillows, furniture, art, and home accessories - all made in the USA. Products are unconventional yet elegant and always an expression of McIntyre’s sense of design. “Now he’s expanded to an entire lifestyle line,” said Maricich, noting the popularity of Square Feathers’ occasional and cocktail tables. Then we moved on to Barbara Cosgrove Lamps, out of Kansas City, which, like Square Feathers, also emerged from a love for art. “Barbara is an artist. Her love for form and function come together to create this line of lamps and accessories. It’s really beautifully-crafted pieces,” Maricich told House Tipster. For the homeowner or designer committed to details, we liked that these products are designed so any parchment shade can be painted in any Benjamin Moore color. 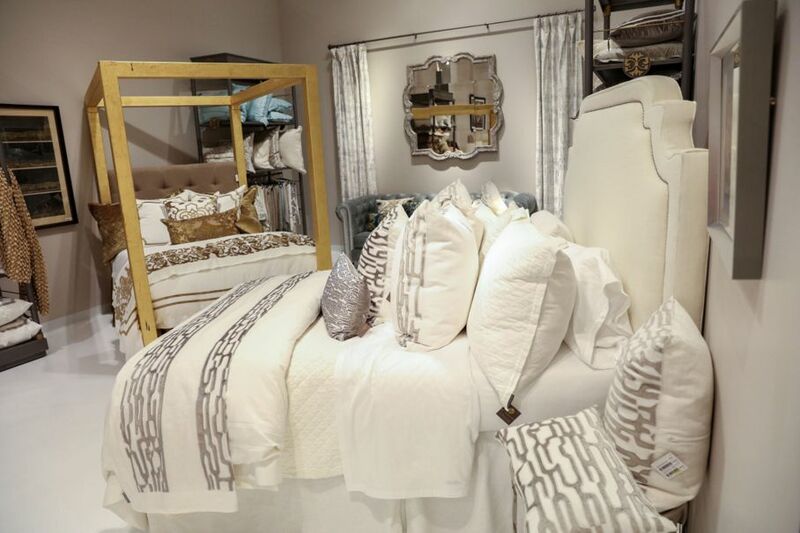 Livable luxury is the aim of San Antonio-based Lili Alessandra, an award-winning company known for many fine linens that are machine washable. Lili Alessandra works with highly skilled artisans, and the result is beautiful velvets, silk, and embroidered linen. Some pillows are even adorned with semi-precious stones, which we considered the ultimate in luxury. Moss Studio, a family business founded in 1989 in Burbank, California, was keeping it all made in the USA with its line of furniture and accessories. 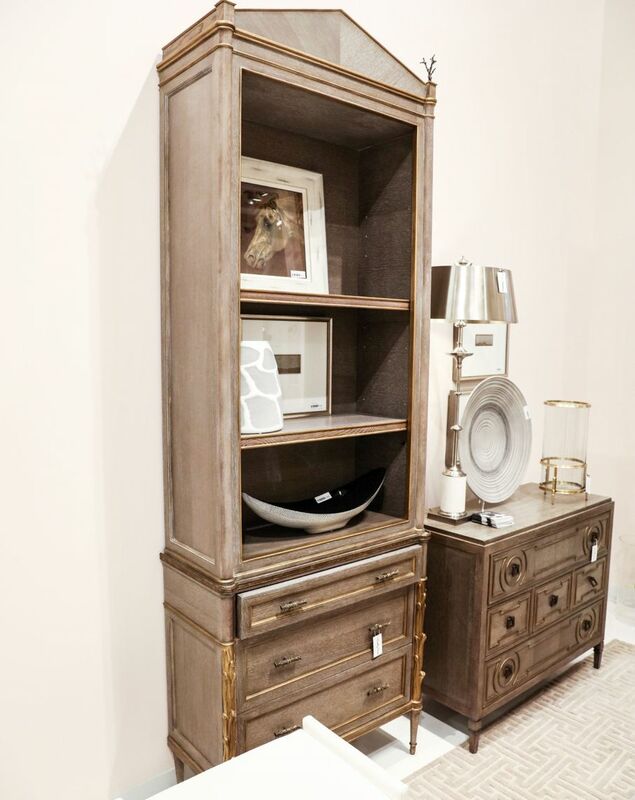 Its goal is to design only the freshest furniture to appeal to contemporary aesthetics. 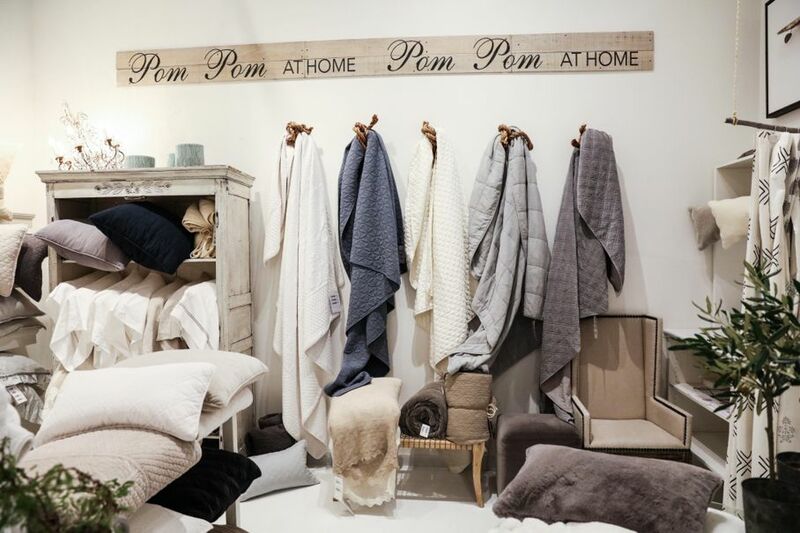 Also in the showroom we discovered Pom Pom At Home, which originated with designer and CEO Hilde Leiaghat. A native of Belgium, perhaps the linen capital of the world, Leiaghat has a passion for everything linen. And the Los Angeles-based company uses 100-percent natural linen as the primary fiber in its luxurious bedding designed for living. 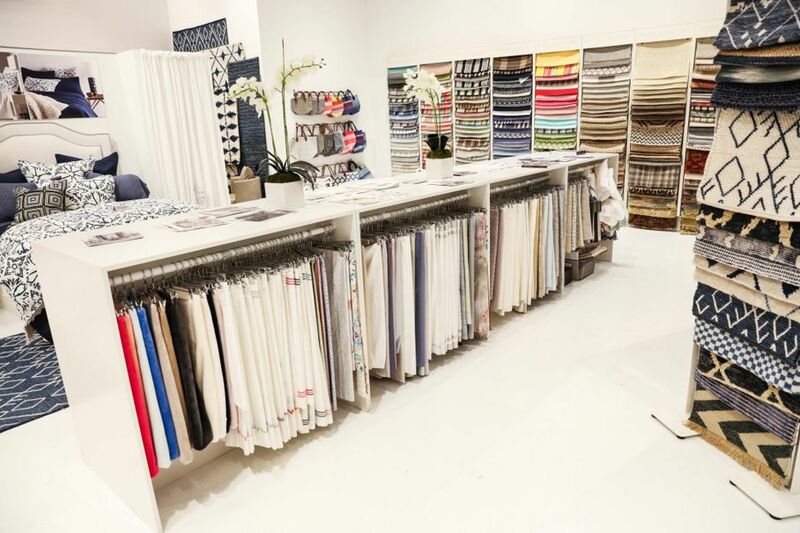 Massachusetts-based Annie Selke was another hit with the many acclaimed textile companies under its umbrella. 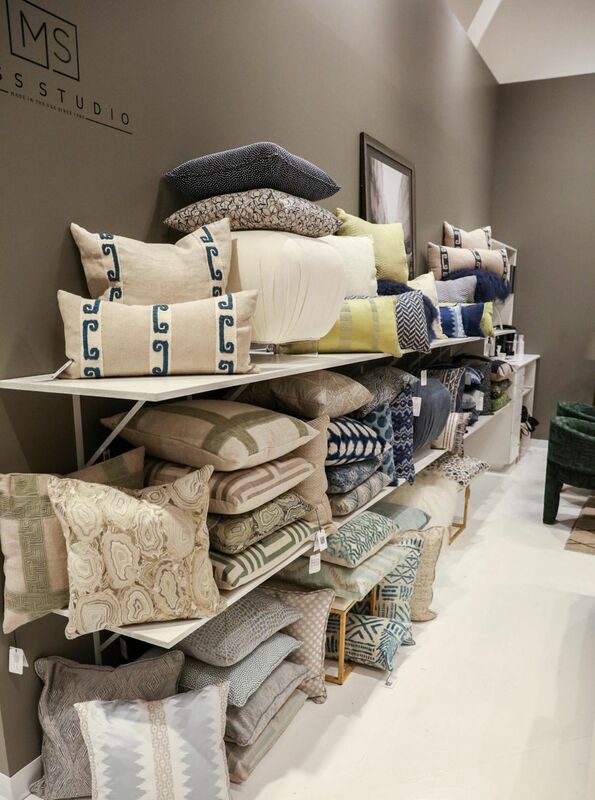 Those we took note of at the show were the Pine Cone Hill bed collection and Dash & Albert rug collection. 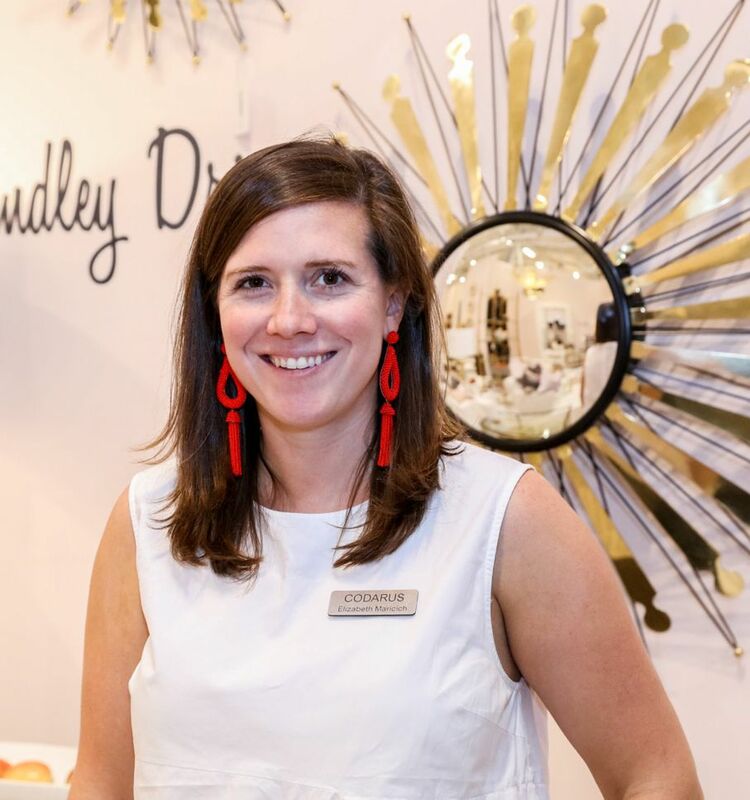 With designs that have been featured in hundreds of magazines, Annie Selke has made it its mission to create enthusiasm through timely and timeless lifestyle products, along with a commitment to people and products. Looking for something that’s unique for your home décor? Explore these companies’ websites to see what artsy products would add character to your own house.